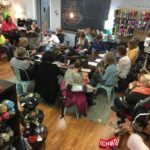 Dances with Wool is a yarn boutique in Midlothian that specializes in quality yarns and supplies for knitters and crocheters. 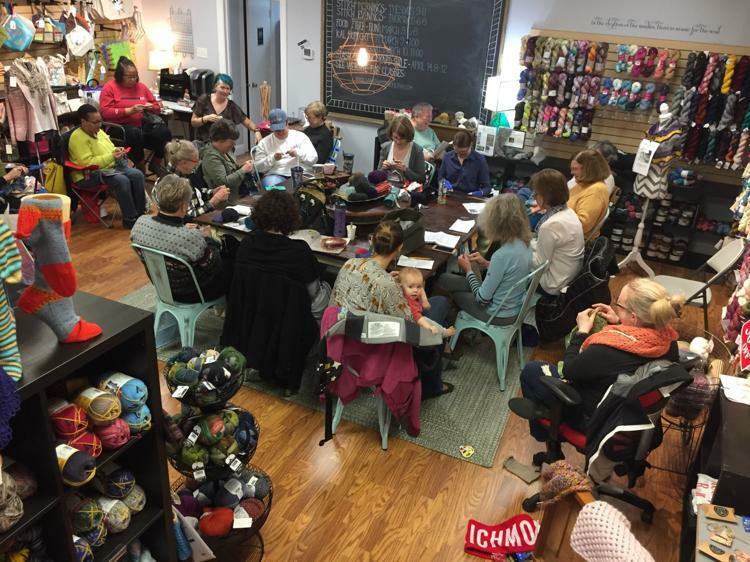 They are a part retail and a part gathering spot where the fiber arts community can relax and stitch with others. 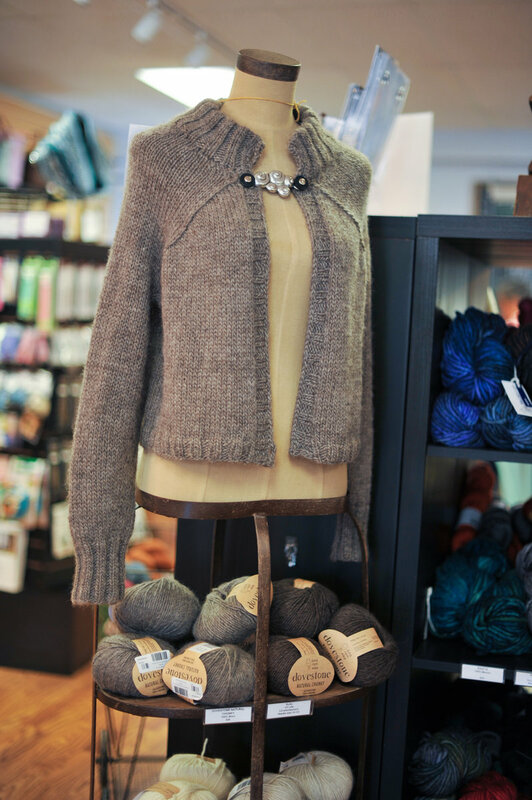 You won’t see too many of your grandmother’s hand knits in this store. 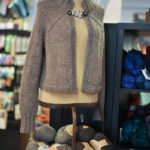 Today’s knit and crochet designers have modernized the look of handmade garments with fashionable design. 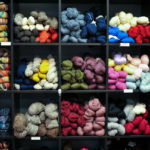 Dances with Wool offers beginner and advanced classes as well as workshops. 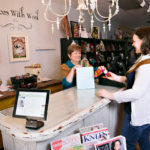 Classes are always listed on their website and can be purchased online or in the shop. They also offer private lessons where you can learn the skill of your choice with an experienced teacher. Dances with Wool instructors bring a wealth of experience and talent to their classes. Whether you are learning in a group or prefer one-on-one attention, you’ll receive superb instruction. Special events also take place in the shop on a regular basis. 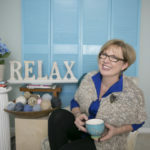 Research has shown positive health benefits from knitting and crocheting. Both crafts are a great way to lower blood pressure and stress hormones as well as help with anxiety and depression. The repetitive motion induces a relaxed state, and its results have been compared to those found in meditation or yoga. 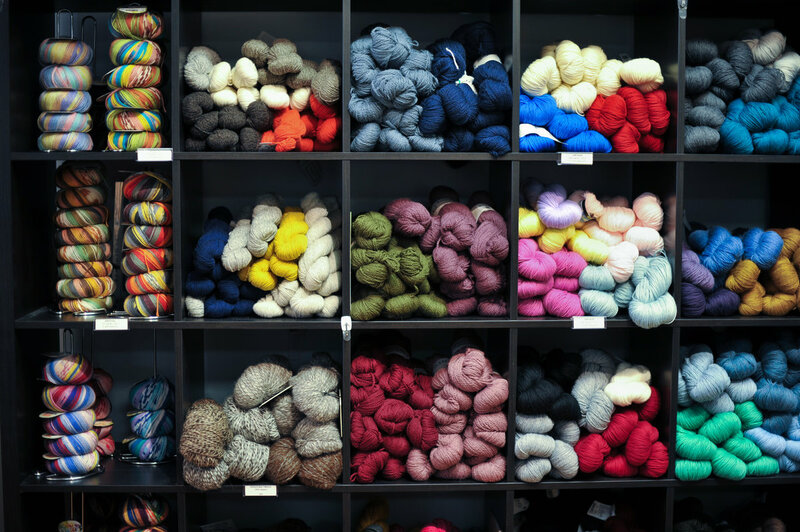 A study published in the Journal of Neuropsychiatry & Clinical Neurosciences found that those engaged in crafts like knitting and crocheting lessened their chances of developing mild cognitive impairment or memory loss. It has even helped patients with Parkinson’s disease improve or maintain fine motor skills. 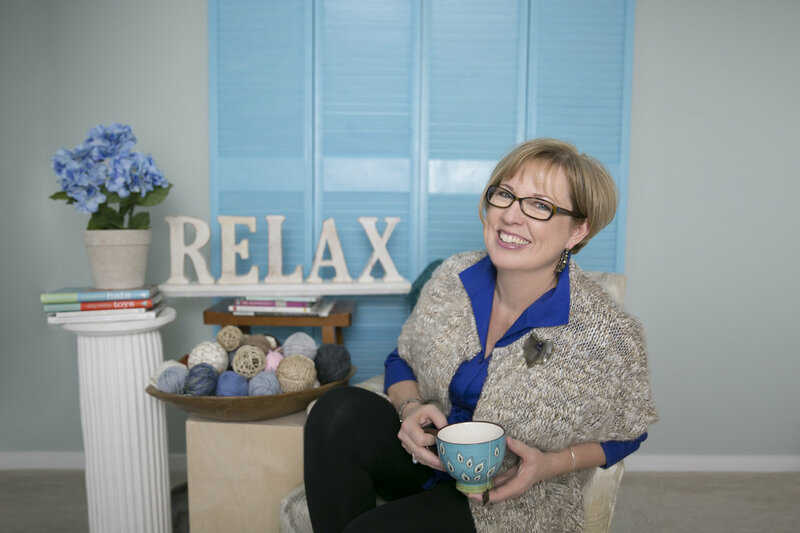 “It is my sincere hope that Dancesis a place where you find great yarn and more importantly experience a welcoming gathering spot where you just want to sit and share companionship and a cup of coffee with others who love the craft,” she says. 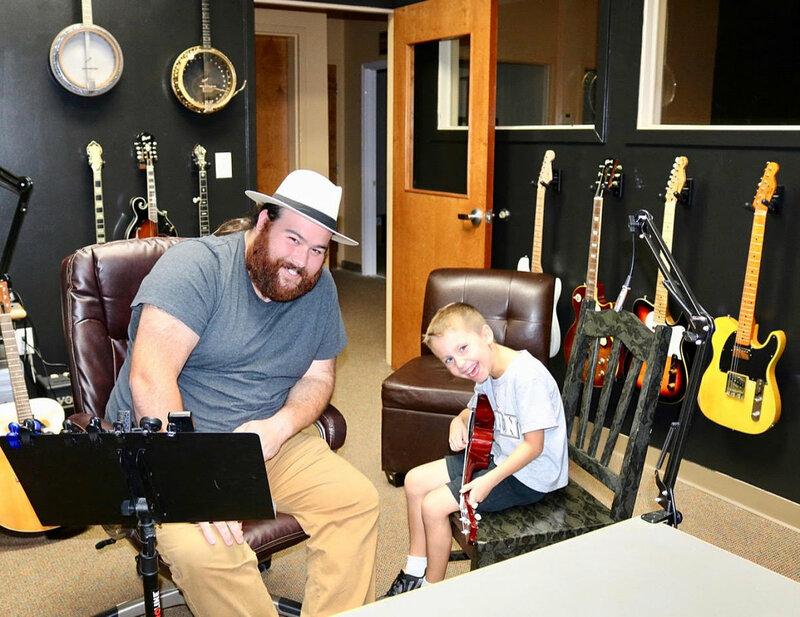 Jack Ryan Music opened its doors in fall 2018, becoming Midlothian’s only locally owned music studio and retail store. 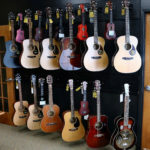 Take lessons or have repairs made on more than 35 different instruments. It is a true one-stop shop for music. 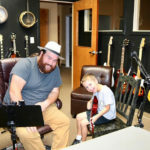 The real Nashville experience can now be found right here in Midlothian and is available to all ages and experience levels. 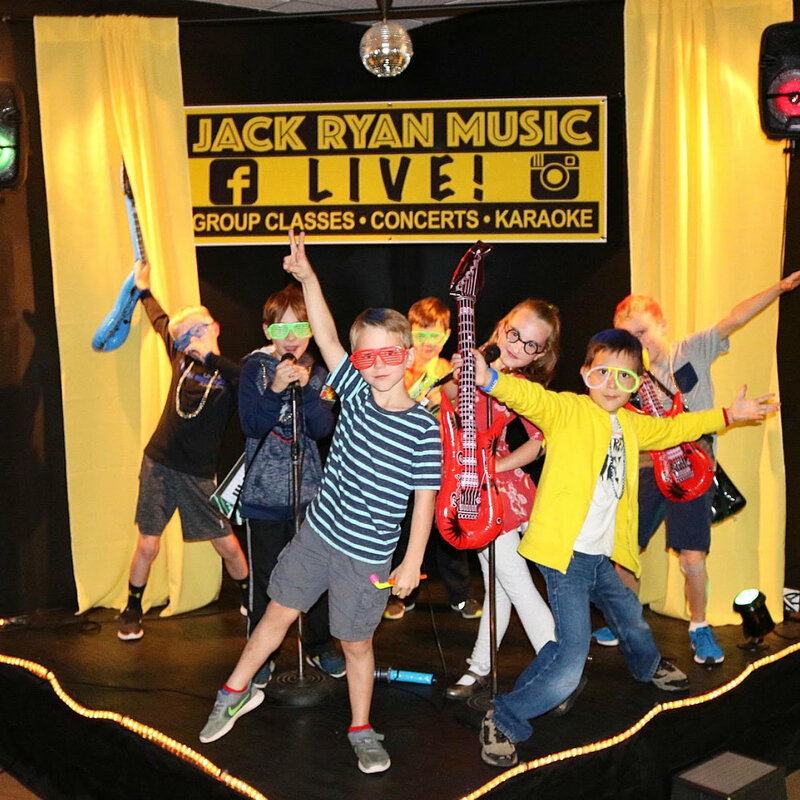 Jack has taught more than 5,500 students through the years in a variety of music genres, so any student is in good hands with Jack. His personal background is a mix between jazz and bluegrass, but he is also well-versed in blues, country, rock ‘n’ roll, metal, classical and pop. He plays and teaches most string instruments including guitar, violin and five-string banjo, as well as accordion, piano and drums. Jack has several other teachers on staff for instruction. Music lessons benefit both sides of the brain, as it encourages growth in mathematics and artistic understanding. Music is a lifelong endeavor, and even those who master it will admit that they are always learning. For musicians, picking up new skills is only one part of the journey because there will always be a new lesson to learn. Jack Ryan has 16 years of experience playing and 10 years of experience teaching music. While living in Nashville, Jack became the house musician for several of the premier honkytonks in the city. He was the guitar and mandolin protégé of the Godfather of Music and a featured artist on the Vans Warped Tour in 2010 and 2011. He’s opened for artists such as Billy Currington, Brett Eldredge, Sister Hazel and Paramore. He’s played on stage with music royalty like Steven Tyler, Kid Rock, Vince Gill, Montgomery Gentry, Dierks Bentley, The Swon Brothers, Hank Williams III and Larry Gatlin of The Gatlin Brothers. 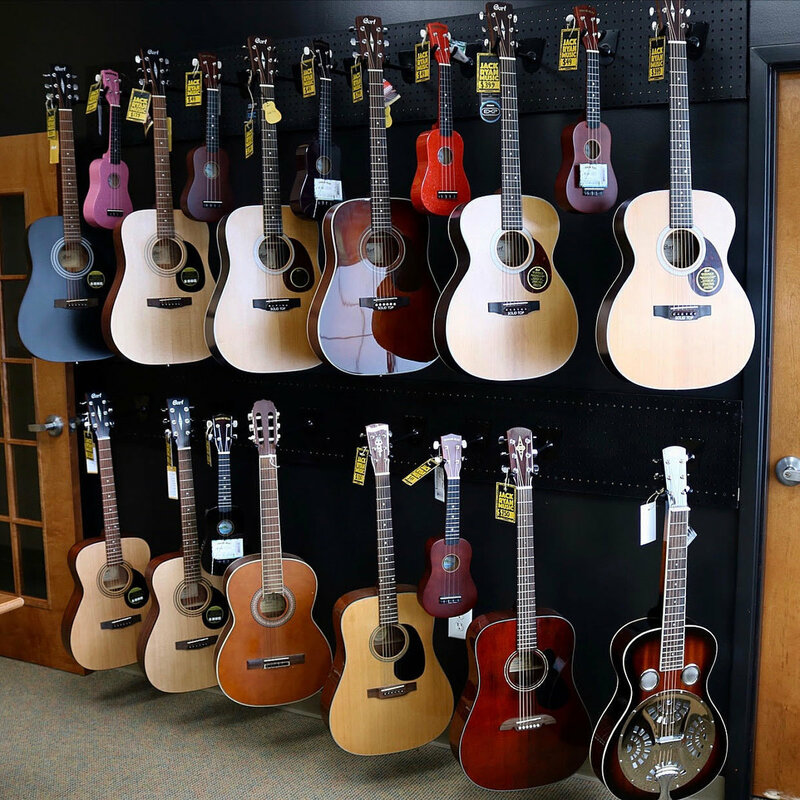 Stop by Jack Ryan Music today and see if learning a new instrument is right for you. 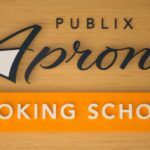 Publix Aprons Cooking School opened its only Virginia location at their Wyndham Forest Drive store in Glen Allen in October 2017. 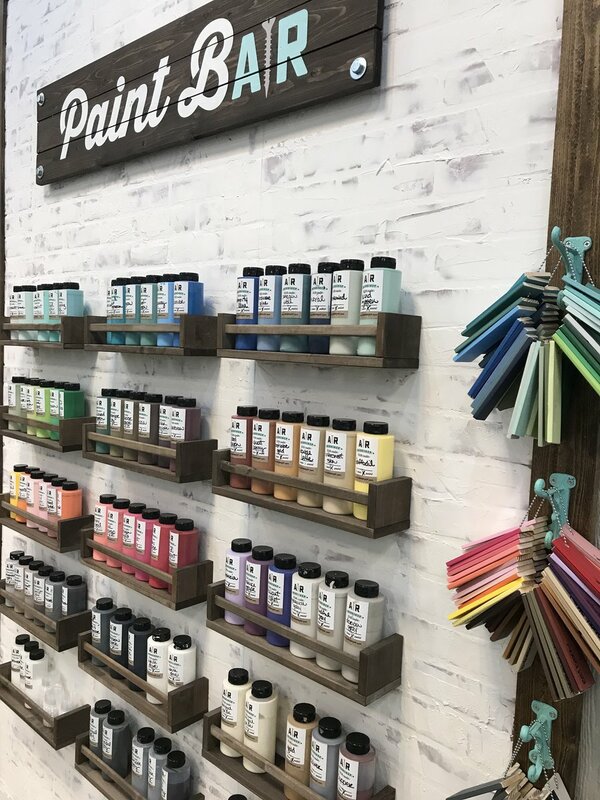 Aprons offers hands-on instruction and demonstration-style classes in a friendly, no-pressure environment. 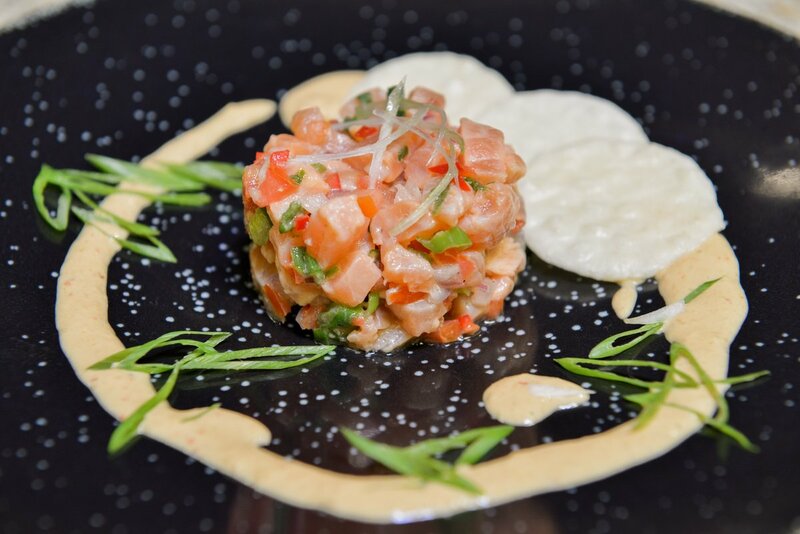 Students can prepare and enjoy main courses, appetizers, desserts and wine pairings. Designed to give customers a place to learn and practice, Aprons is also a place for fun. 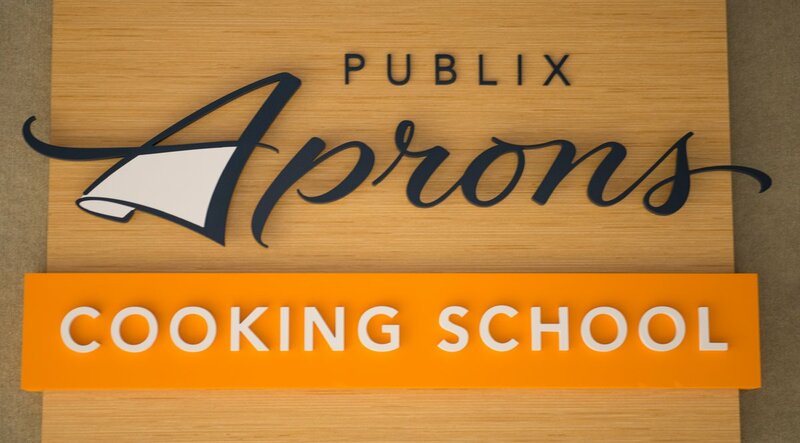 Aprons Cooking School offers classes for all ages and experience levels. 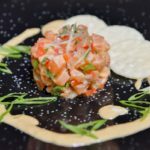 In addition to instruction and demonstrations, they offer kids and teen classes, private parties, corporate team building opportunities and iron chef competitions. At Aprons, the emphasis is on fun, and the chefs make each class unique. Whether you are looking to brush up on your knife skills, learn a new cuisine or have a date night, Aprons has a class for you. Discover how the right glass of wine or beer can make your meal complete, or get your kids to roll up their sleeves and learn some kitchen and cooking fundamentals. 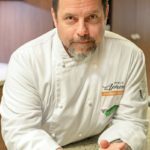 Students will learn from culinary masters with decades of experience in kitchens across the United States. Each chef brings their own unique flavors and experience to the table. Pursuing a hobby in the culinary arts has more advantages than you may realize. According to The Wall Street Journal, cooking has unique therapeutic benefits. It is effective because it is a perfect creative outlet. It also helps with self-esteem as it makes people feel good about themselves because they are nurturing others. In fact, healthcare clinics and counselors recommend cooking or baking as therapy tools for people to overcome the effects of depression and anxiety. Aprons has a staff of five chefs and periodic celebrity guest chefs. The Aprons staff in Richmond is led by chef Brian Mullins. Raised in an Italian and German household, Brian has always been around great food. 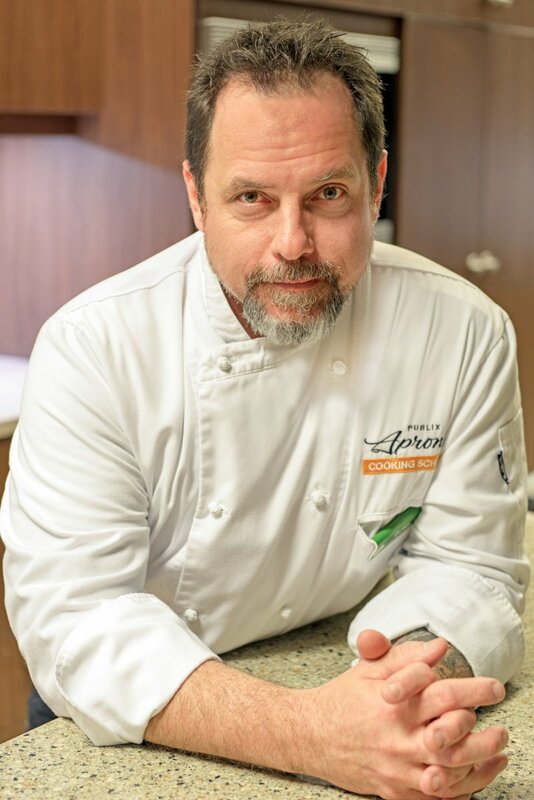 Also coming from a military family, he has experienced the cultures and cuisines around the world which led to his pursuit of the culinary arts. 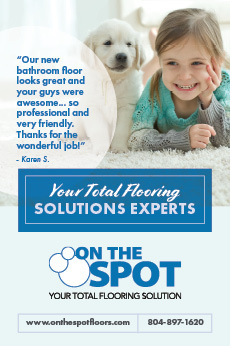 Brian recently made his home in Midlothian when he moved from Lakeland, Florida, to open this location. He has been part of the Publix family since 2013. 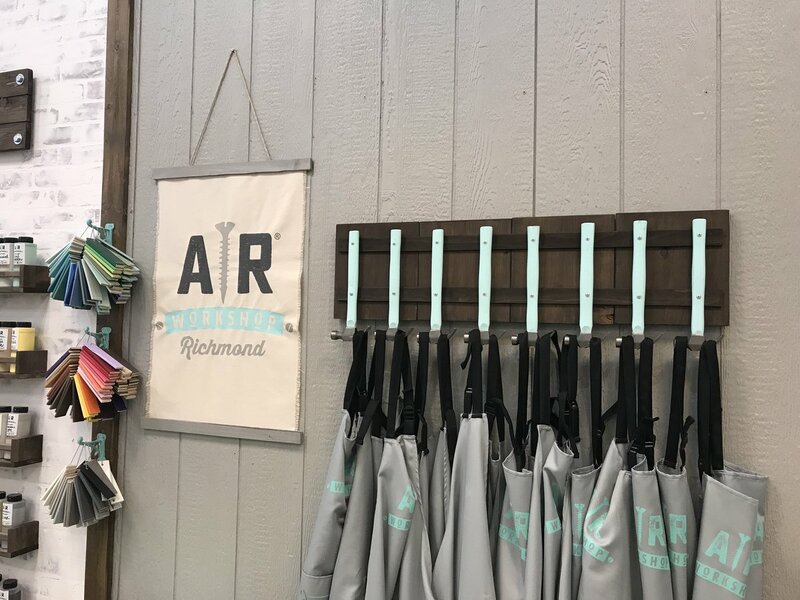 Aprons resident chefs include a former executive chef of several restaurants in Maui and Hilton Head, a former private chef for the governor of Virginia and a former intern for chef Sara Moulton at the Food Network Kitchens. 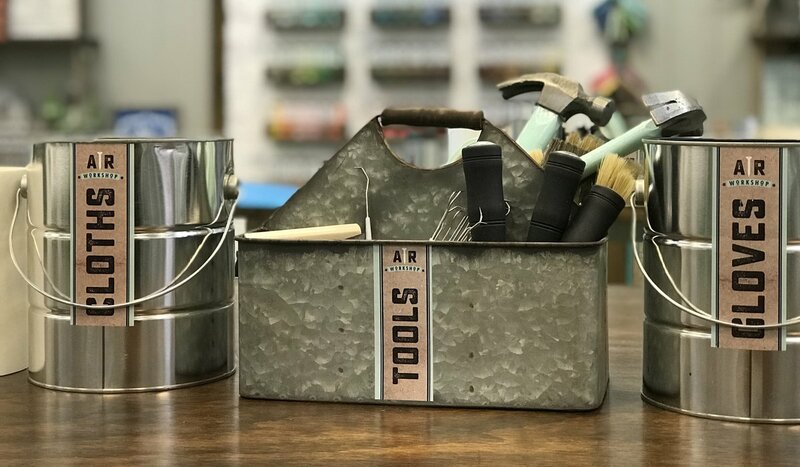 AR Workshop is a boutique DIY studio that offers hands-on classes for creating custom charming home decor from raw materials. 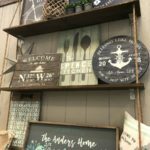 Join an instructor-led workshop where you can make wood plank and framed signs, canvas pillows, lazy susans, centerpiece boxes, canvas tote bags and more. 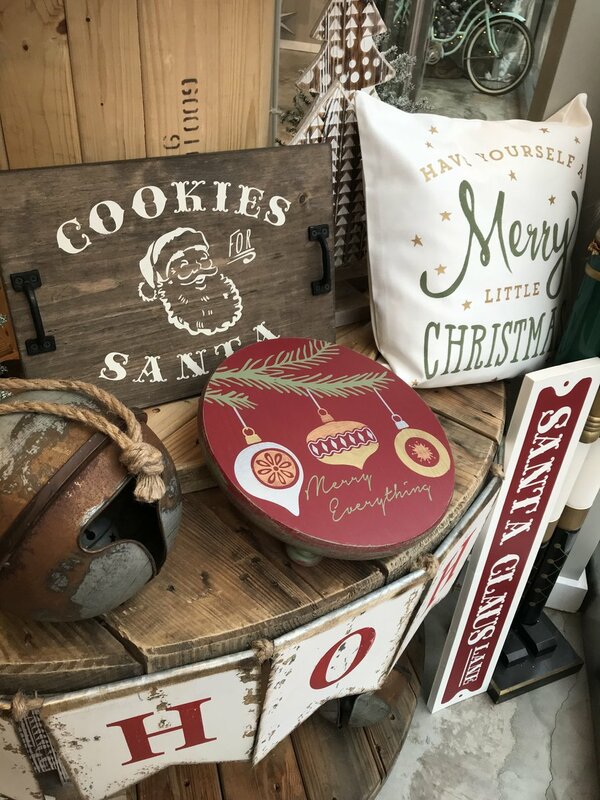 Several times each month, AR Workshop brings in guest instructors to teach a variety of classes such as chunky blanket knitting, metal jewelry stamping, hand lettering or Christmas cookie decorating. 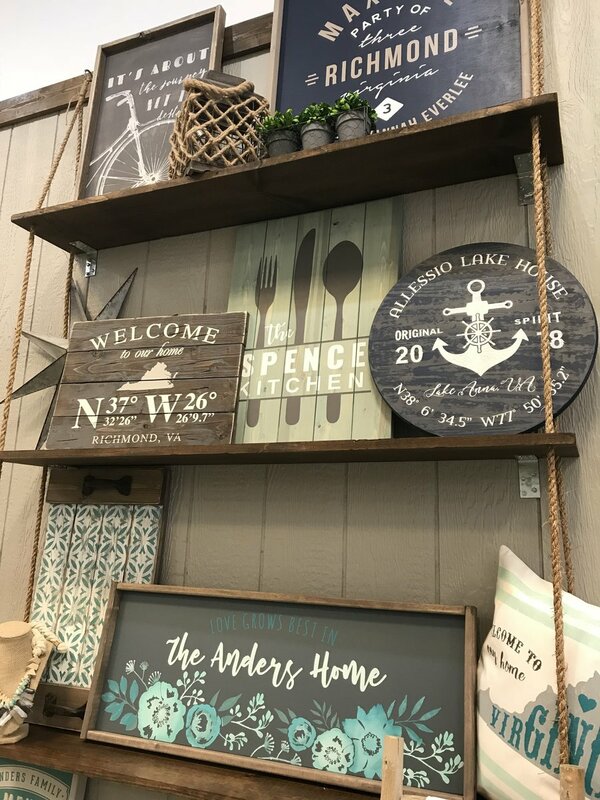 AR Workshop will help you have fun while taking your home decor to the next level. 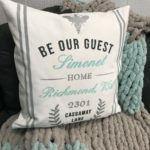 Regularly scheduled classes include Wine Down Wednesday where you can create a canvas wall hanging, pillow or wooden sign while enjoying a glass of wine or beer. 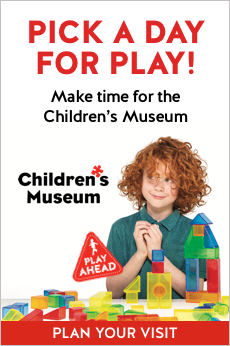 Start your week off with Sunday Family Funday and make a wooden photo frame or youth sign. 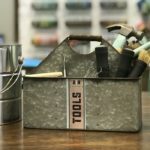 Projects start at $39.50 and include all materials, complimentary beverages and an instructor who will walk you through each step of the process. 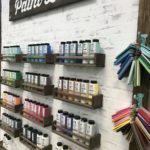 Even if you aren’t a skilled artist, these classes are designed for the success of all participants. Pick up your DIY VIP Loyalty Card to get your sixth workshop free (up to a $69.50 value). Workshops must be a minimum of $50 each to qualify. 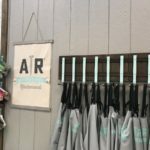 AR Workshop Richmond is owned by Midlothian resident Rebecca Keeling Gagnon with loving support (and lots of wood cutting) behind the scenes from her handy husband, Gregg Martin, and their son, Kade. 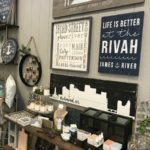 Being the owner of a DIY workshop seemed like a natural fit for Rebecca, as she is the daughter of a teacher and a wooden boat builder. 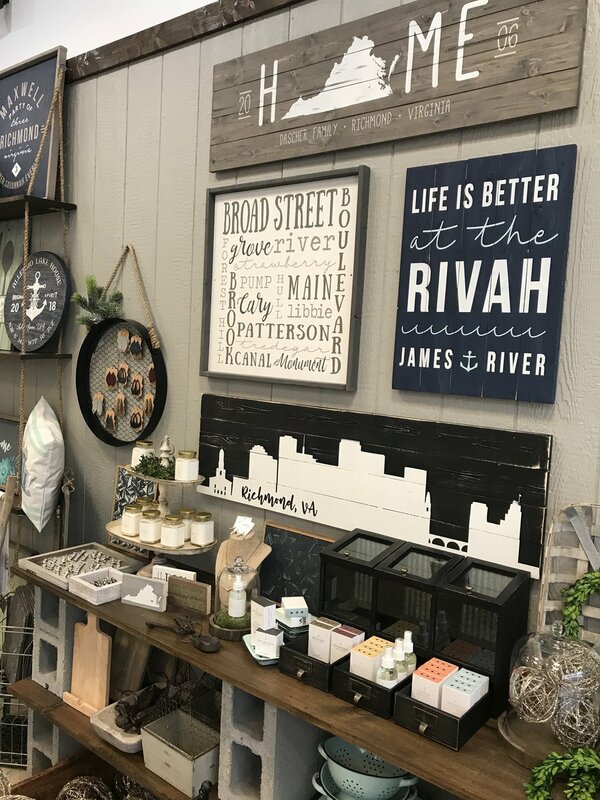 Rebecca grew up in a tiny, tight-knit waterfront community in Suffolk where she spent long childhood days playing amidst the sawdust and antique tools in her dad’s shop. 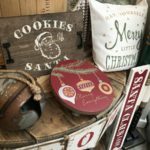 It was there that her love for all things weathered, vintage and storied was born. 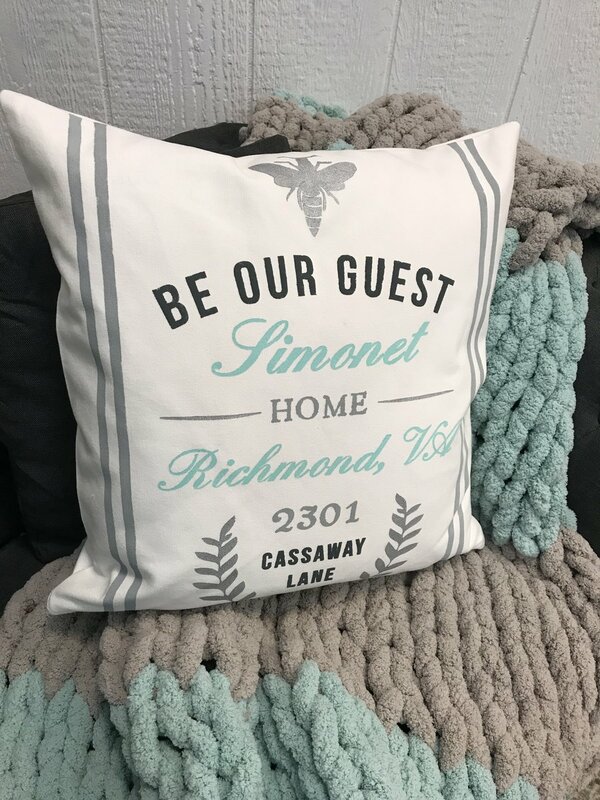 AR Workshop Richmond is convenient to the surrounding areas of Short Pump, Glen Allen, Mechanicsville, Midlothian and Chesterfield. 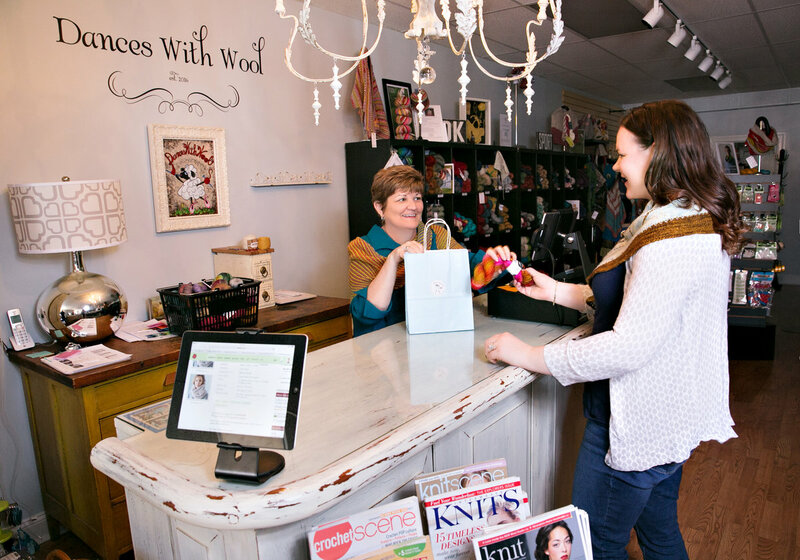 Located in the beautiful (and pet-friendly!) Stony Point Fashion Park, there’s plenty of safe parking, delicious restaurants and on-trend shops. Find them near CineBistro, next to Dillards.